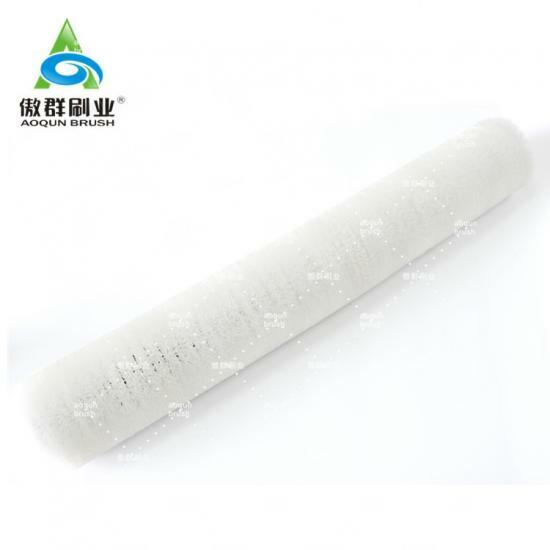 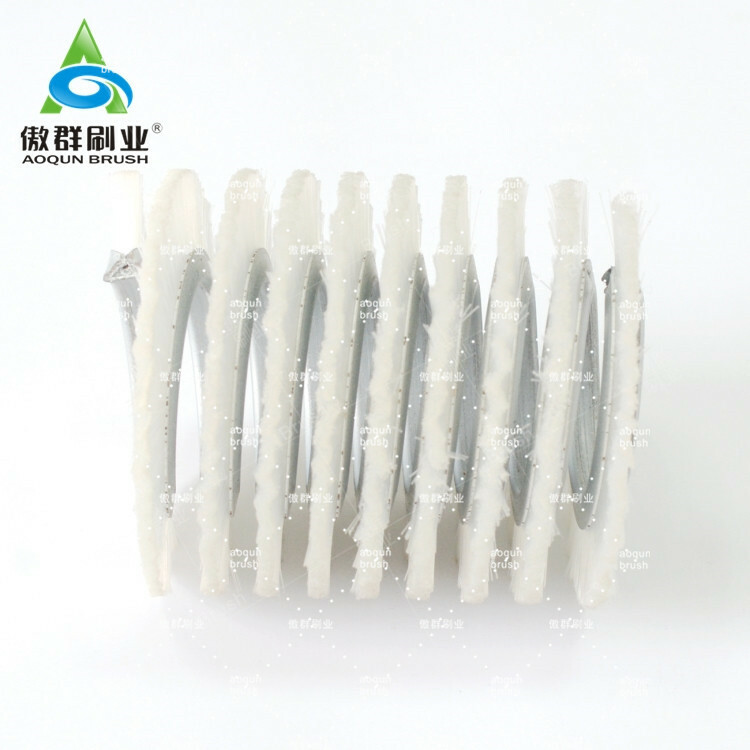 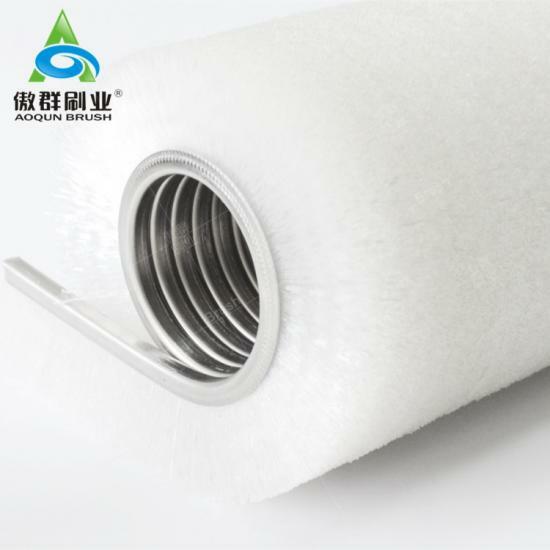 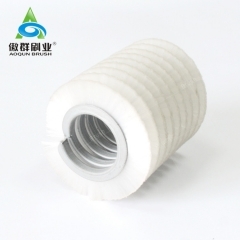 AOQUN Pumice Brush for Printed Circuit Board PCB is easy to install in the pumice machine. 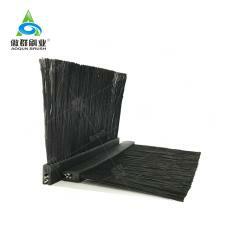 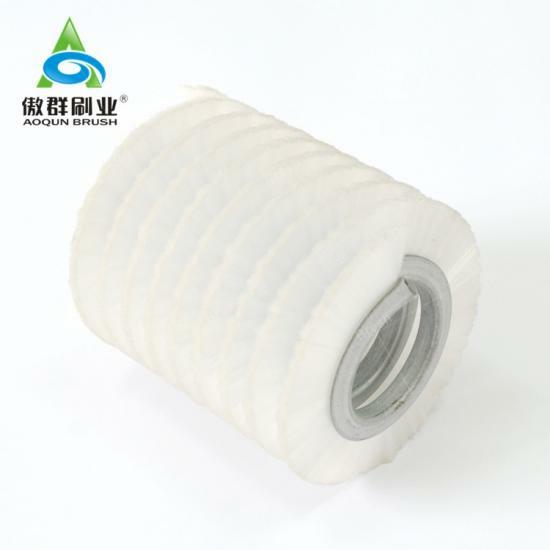 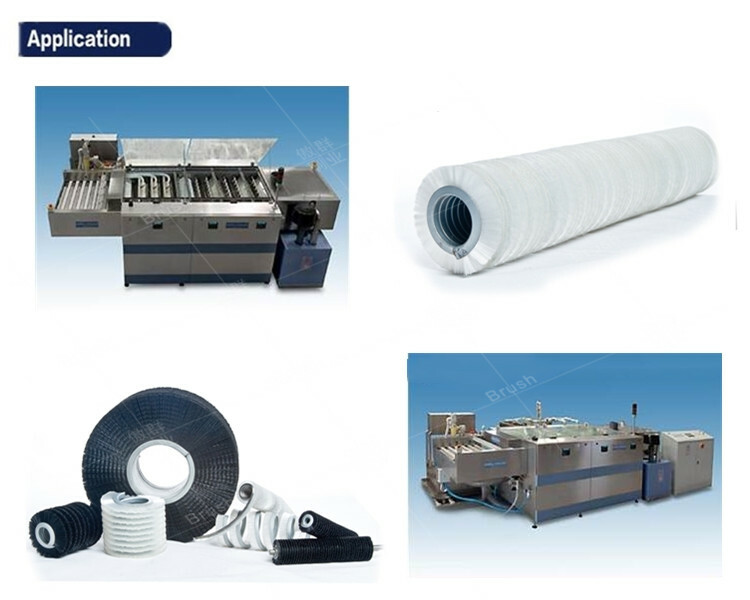 It is light weight and corrosion resistant. 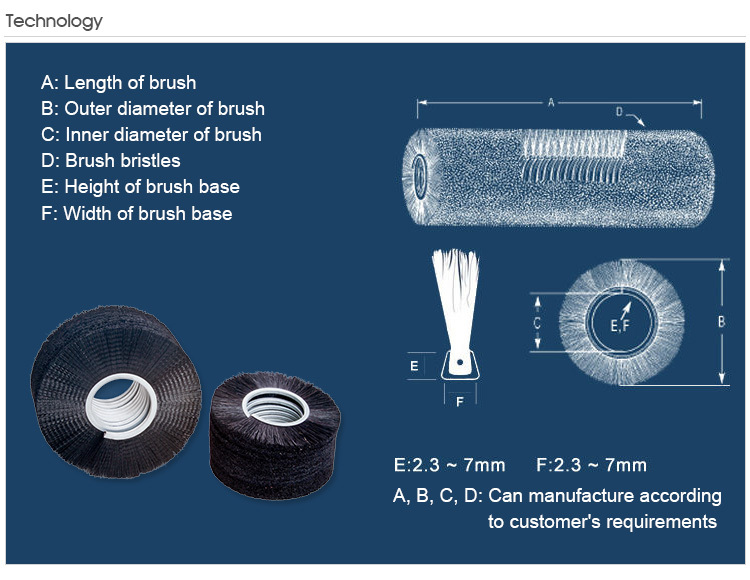 The nylon brush filament is moderately hard and thick enough, help to cleaning the PCB thoroughly but not scratch or damage the PCB. 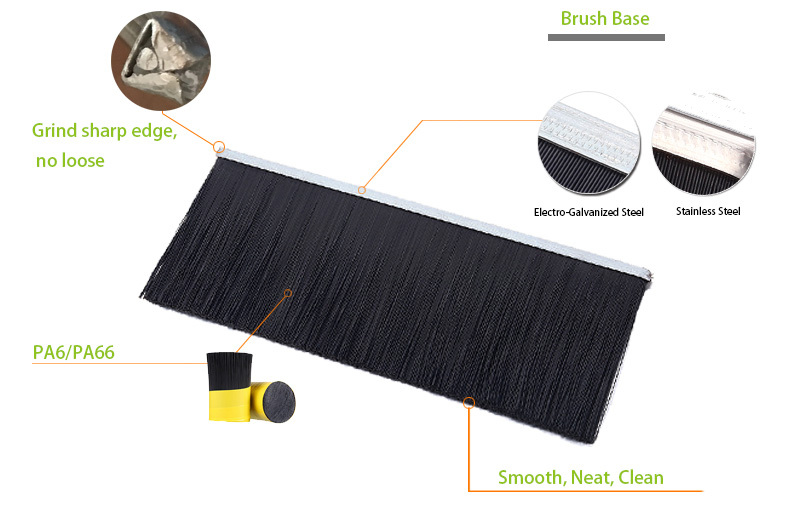 Moreover, it is easy to dissemble for cleaning, and replace.